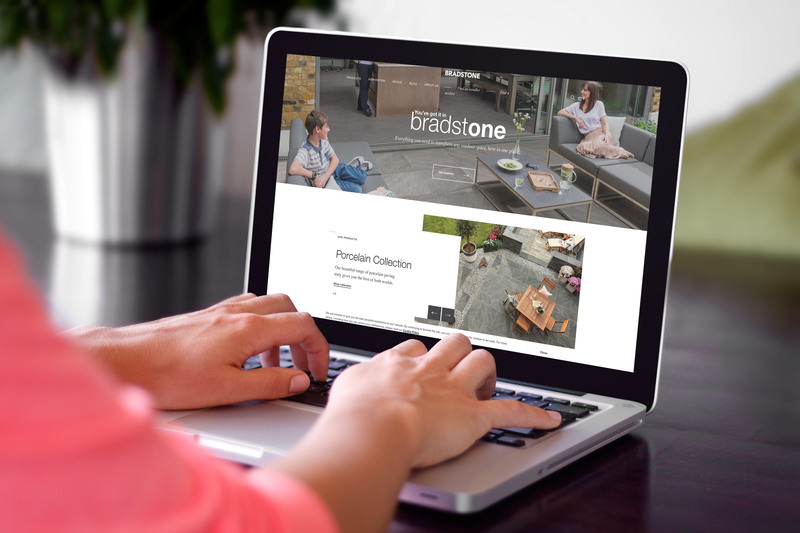 Aggregate Industries UK approached Jason Marriott Design Limited to help work on the new Bradstone.com website re-design project. The new website re-design project was again built using the EpiServer platform to give the sales managers full control of the site and its content. We provided full creative support helping designing page layouts, web banners, and the image re-sizing throughout the site working alongside the Aggregate Digital marketing team. Copyright © 2019 - Jason Marriott Design Limited. All Rights Reserved.